Editor’s note: The following class preview was written by 13-year-old Pennfield Middle School eighth grader Nataleigh Peterson as part of Kellogg Community College’s Journalism and News Writing Camp, which ran July 23 through 26 on the College’s North Avenue campus in Battle Creek. Peterson also shot the above photo during the camp. Students interested in advanced photography will have the opportunity to fine-tune their traditional and digital photography skills in a class at Kellogg Community College this fall. 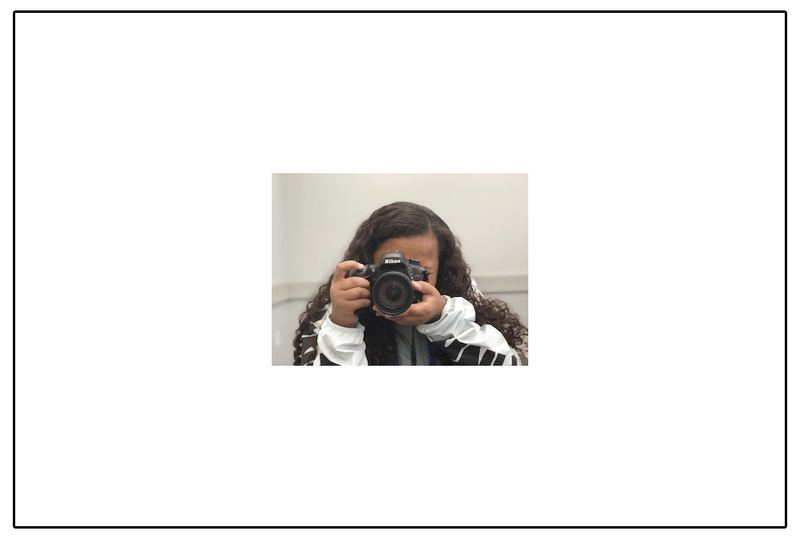 The College’s ART 224: Advanced Photography class will run from 10:05 a.m. to 12:55 p.m. Tuesdays and Thursdays, Aug. 30 through Dec. 13, in room 213 of the the Davidson Visual and Performing Arts Center on campus at 450 North Avenue in Battle Creek. The class is part of the Photography and Multimedia Program at KCC and prepares students for diverse career fields. Student in the class will also learn about photography and multimedia careers and will have access to two lighting studios, a green screen, a Macintosh computer lab and more. In the black and white darkrooms there are wet-lab facilities completely equipped for all film formats, and the three Macintosh computer labs have scanners and wide-format printers. The College’s facilities also include a presentation facility with a large window mat cutter, a vent hood for spray mounting and a 44- by 68-inch dry-mount press and a laminate machine.